Embroidered and Printed Sweatshirts are a great way to look smart and also create a more professional image. 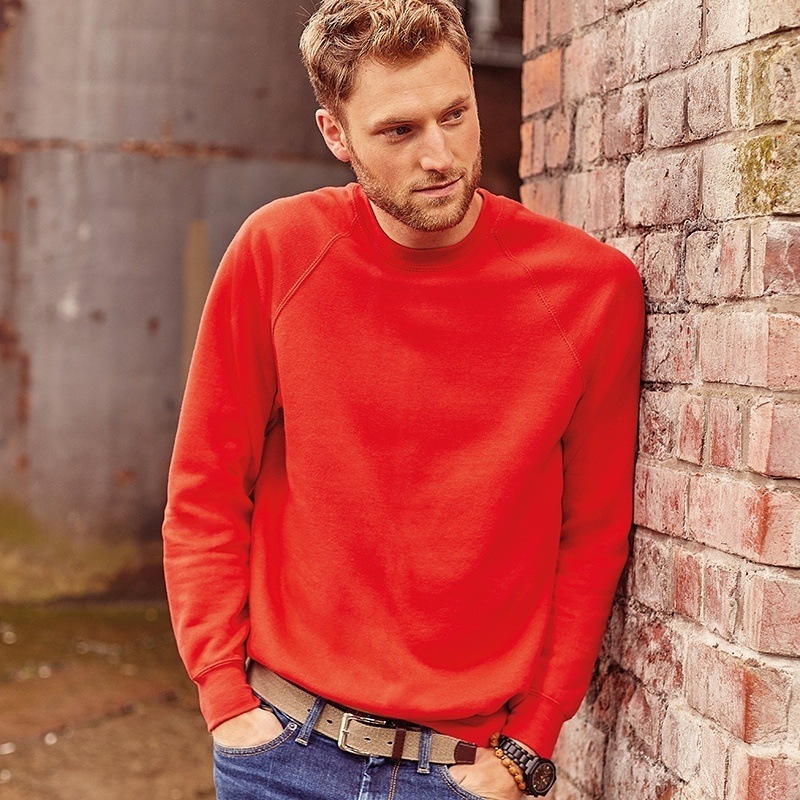 As personalised sweatshirts tend to be lighter in weight compared to some other garment choices, they are a preferred option for customers who will be physically moving around much more. When looking for a solution for your embroidered uniform or printed uniform needs, a sweatshirt can help create a smart impression to your customer facing colleagues. Custom workwear sweatshirts which include men's sweatshirts and womens sweatshirts styles can be supplied printed and embroidered to help your workforce look coordinated. A martial artist and a mixed martial artist (MMA) require flexibility and durability from their club uniform needs. Oriss are able to help you create strong yet stylish custom martial arts uniforms using personalised sweatshirts and other garments to help you represent your club. Custom printed dance sweatshirts for crews and groups are ideal alternative to hoodies as they are generally lighter in weight and allow you to stay more flexible with your dance moves. Women's dance sweatshirts can also be supplied in different styles. Embroidered Sweatshirts for trucking companies and lorry driver work clothes are an ideal solution for drivers workwear needs. Drivers are able to feel comfortable on long journeys and represent your haulage company in a professional manner. Army regimental military sweatshirts requests can include custom print and embroidered designs. We are happy to help with your enquiry whichever part of the armed forces you serve in whether it be army, navy or air force. Let's Get Started With Your Custom Sweatshirt Enquiry Today! Just click on blue button below and provide us with some basic information about your custom sweatshirt request and we will get back to you as quickly as possible.